Piperine the supplement enhancing "hyper food"
Piperine is a white crystalline alkaloid and the chief active constituent of black pepper. This enigmatic compound, first discovered in 1819, is responsible for black peppers pungent odour and distinctive taste. 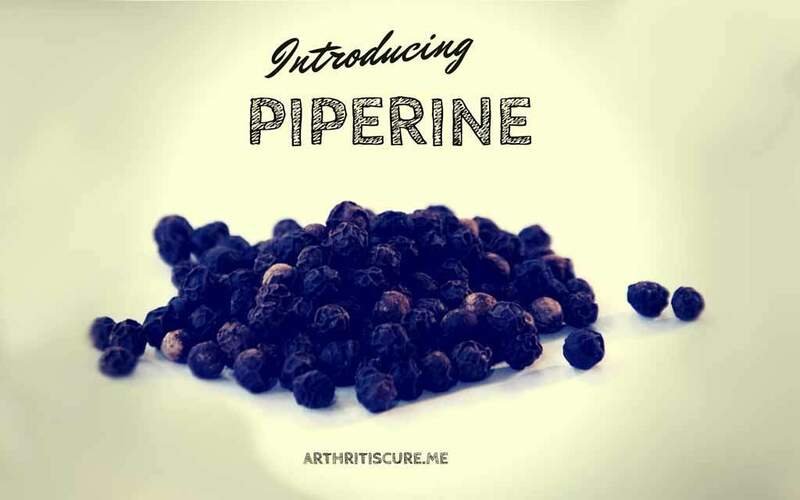 Turns out arthritis busting piperine has been lurking right under our noses all along! Quietly sitting alongside us at the dinner table in the form of black pepper. 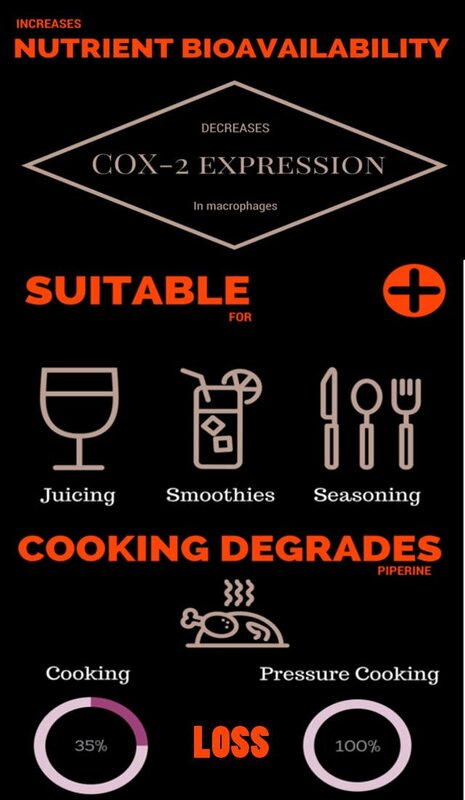 This nutrient boosting powerhouse is an awesome table companion and should be added to every meal, especially when eating dishes containing curcumin. Recently scientist discovered that piperine can boost the power of nutrients like those found in curcumin, increasing the power by many hundreds of times. I would be more specific, but the exact number has not been determined or agreed on. Some studies and articles claim that Piperine increases the potency of Curcumin by as much as 2000%! The sheer number of studies on piperine is staggering but one in particular stands out because of it’s investigations into the causes of inflammation in osteoarthritis chondrocytes. The study titled, “Piperine inhibits IL-β induced expression of inflammatory mediators in human osteoarthritis chondrocyte,” was the first to show the anti inflammatory activity of piperine in OA chondrocytes. “piperine inhibited the production of PGE2 and NO induced by IL-1β. Piperine significantly decreased the IL-1β-stimulated gene expression and production of MMP-3, MMP-13, iNOS and COX-2 in human OA chondrocytes. 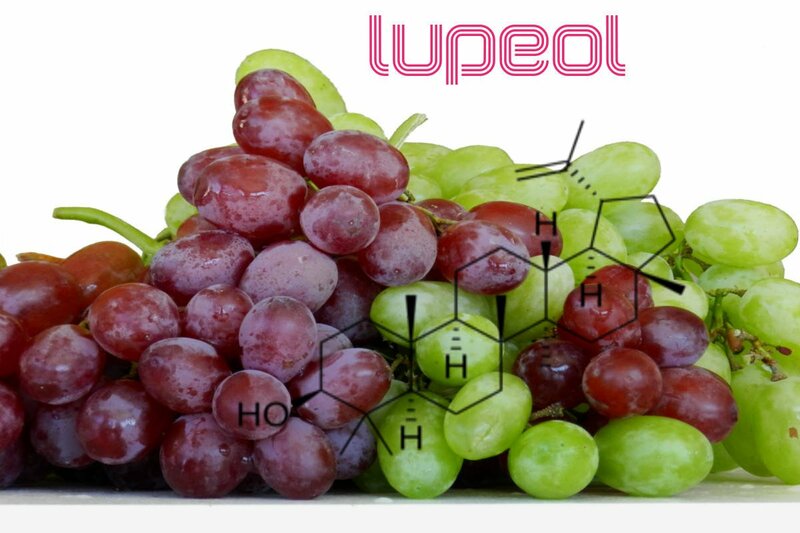 The study went on to claim that Piperine inhibited the IL-1β-mediated activation of NF-κB by suppressing the degradation of its inhibitory protein IκBα. Effectively abrogating the IL-1β-induced over-expression of inflammatory mediators. Put simply ithis means piperine stops many of the inflammatory pre cursors to inflammation in OA chodrocytes and the processes that contribute to the inflammatory cascade. Ancients peoples were well aware of the powerful medicinal qualities of black pepper and they used it extensively for all manner of ailments. Unortunately for them they didn’t have the modern scientific knowledge that allows us manipulate our diet and supplementation in ways that positively impact disease. The science has bought into stark relief the remarkable inflammation and cancer fighting properties of the piperine alkaloid, and proven it to be effective in fighting arthritis. The most startling thing about piperine is that it has the ability to save you cash by super charging your supplement regime. Grinding black pepper into your foods can increase the uptake of the nutrients you eat creating a synergistic dance that allows nutrients to permeate the stomach lining more efficiently and remain inside your cells for longer. Where can I buy Piperine? As a rule I like to use natural organic products when I can. So, I’m going to suggest using an organic peppercorn before we move on to the supplementation options. Crazy Jack have an awesome range of organic goodies and they look great. The packaging just makes me smile, but there are loads of good ones out there. This product isn’t the cheapest, but a little goes a long way. A 50g package should keep you stocked for a good few months, even if you crank it every time you’re in the kitchen. Black pepper is often irradiated, but buying an organic product will ensure you have the very best source of piperine. Yep, you can even buy piperine as a supplement. 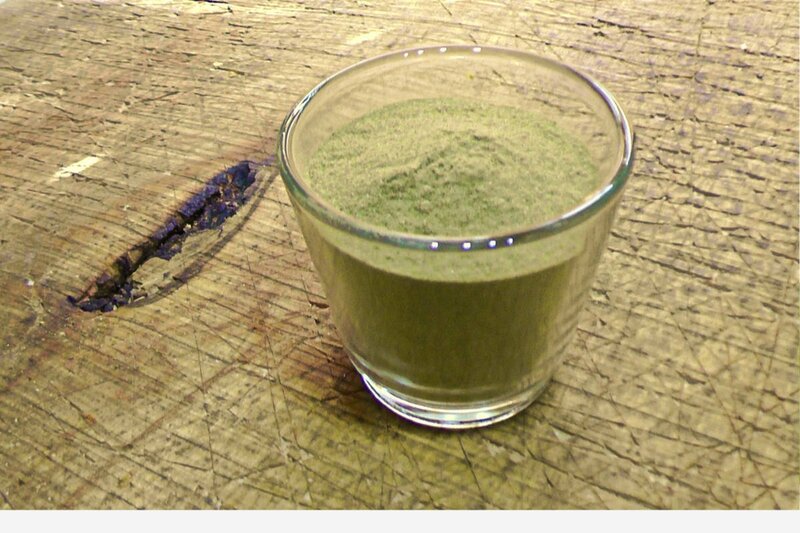 The supplement form is known by its trademarked, BioPerine and is a black pepper extract. I tend to buy this quite a lot and use it as a boots and braces type approach. Usually I’ll take a capsule once or twice a day depending on how many smoothies I’ve had that contain black pepper. Mostly, I take a capsule in with my morning juice and see how I go from there. 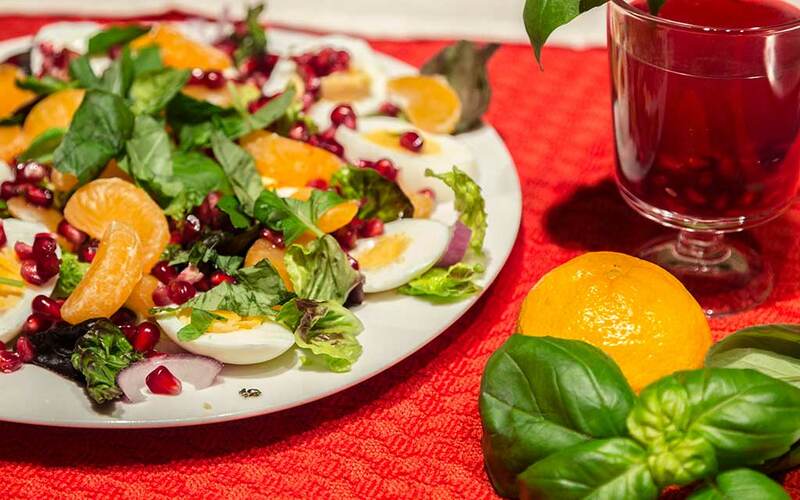 My food regime is mostly juicy juice, so I’m always grinding on the pepper mill and don’t seem to feel any benefit from taking the second capsule or leaving it out…. As long as I remember to keep cranking the pepper mill! You can buy good quality piperine supplements over at Amazon.com by clicking the aff link. My personal favourite is the Swanson one. I have great confidence in this stuff and it’s as reasonably priced as you’ll find. Experience has taught me that you should never feel ripped off when buying supplements, so why leave it to chance? Sometimes you just have to have what you need and I think this supplement is important. Watch out for potentially dangerous effects on certain drugs and always consult your doctor before starting any new treatments. Piperine can interact with medical drugs and can cause them to become more potent!